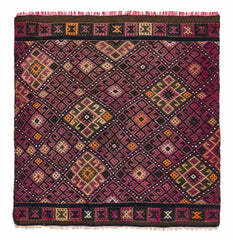 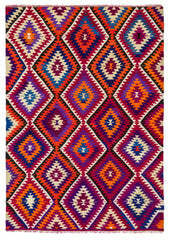 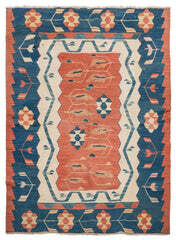 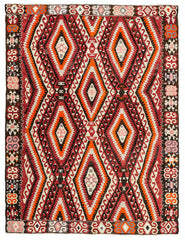 This handwoven Turkish Carpet was hand woven in 1960s in Canakkale. 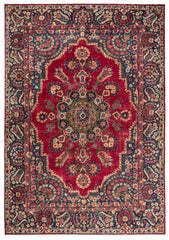 Thickness of this vintage carpet is around 3-4mm. 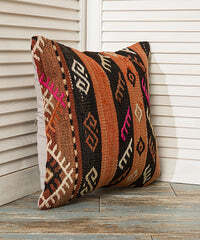 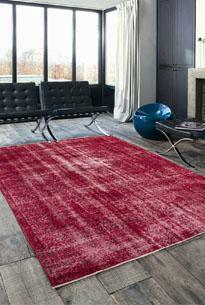 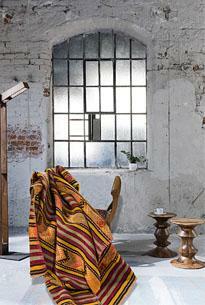 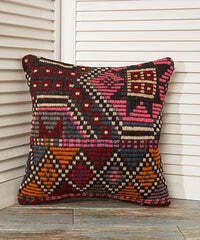 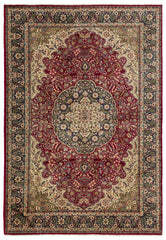 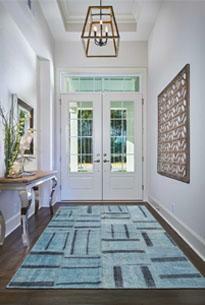 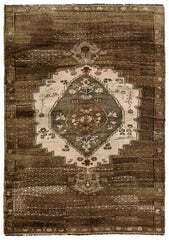 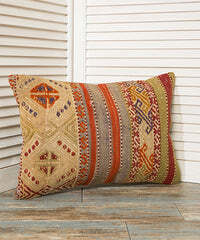 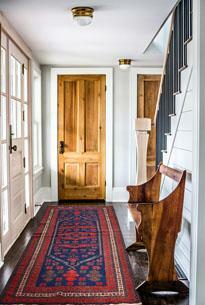 This rug is handwoven by wool threads which gives a soft feeling.